At Advanced Dermatology and Skin Cancer Center, our priority is to deliver quality dermatology care to informed patients in a comfortable and convenient setting. Welcome to Advanced Dermatology and Skin Cancer Center, where we offer personalized care and advanced treatments to patients of all ages for a variety of medical and cosmetic dermatological conditions. To learn more about our skin-care services, contact our specialists for a consultation. Our skin cancer center offers personalized care with accurate diagnoses and a range of treatments using advanced therapies. Using innovative medical, cosmetic, and therapeutic remedies, we treat a variety of dermatological conditions for all skin types. 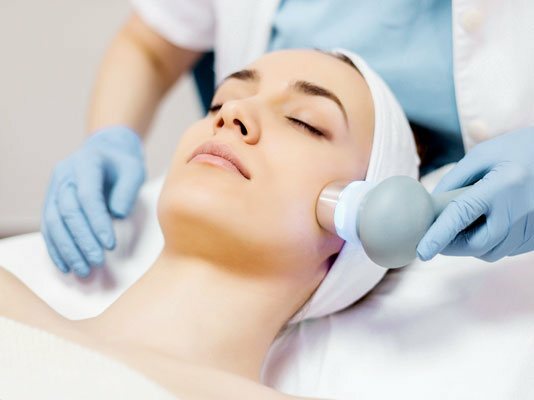 Our skin-care experts apply the latest cosmetic products and technologies to offer an array of procedures for patients of all ages. 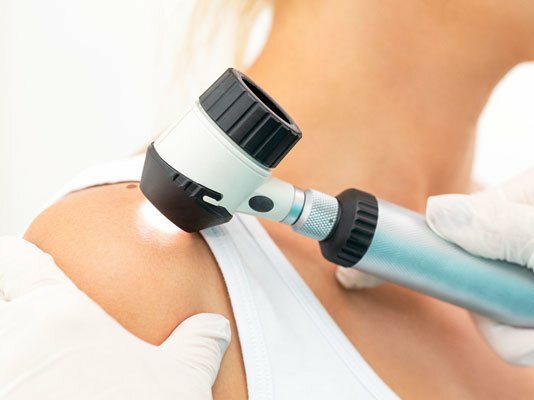 Advanced Dermatology and Skin Cancer Center is a leading specialist in Mohs micrographic surgery, and we are the only Mohs treatment center between Pittsburgh and Cleveland. Some large skin cancers have invasive roots that can cause the cancer to grow back after treatment. In Mohs surgery, our physicians use microscopic examinations of the removed cancer tissue to determine at the time of surgery whether all the cancer has been eliminated. Advanced Dermatology and Skin Cancer Center has a patient-first philosophy. 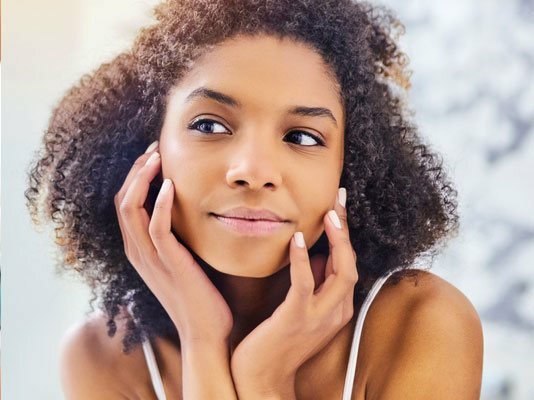 What makes us a leading provider of dermatological services is that our team of specialists and caregivers demonstrates the highest standards of care in all we do. Accurate diagnoses and advanced treatments of skin conditions. Personalized care from renowned dermatological experts. Cutting-edge cosmetic procedures for all skin types. Trusted skin-care services for all members of the family.